Everyone wants to save money on their weddings these days. And if that’s the case, the cocktail-hors d’oeuvre reception may be the answer to your prayers. But the pitfalls can override the benefits if you don’t know what you’re doing. 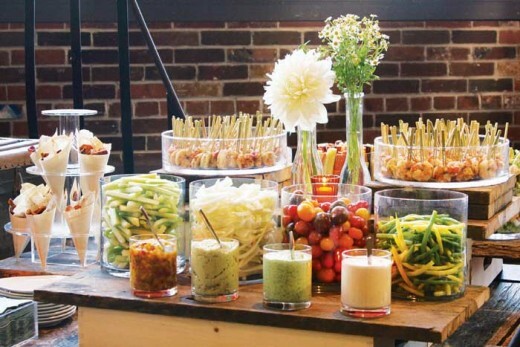 Follow these tips to host a successful cocktail-hors d’oeuvre reception. Catering properties, hotels and clubs, etc. are not too receptive when it comes to cocktail-hors d’oeuvre receptions. Their profit margin is cut considerably versus what they’d make if they catered an all-inclusive dinner reception, for example. Catering managers will tell you that you should not have seating for all, since the idea of the cocktail-hors d’oeuvre reception is to keep people up and mingling. Hogwash! What are guests supposed to do for four hours, balance food and drinks while standing against a wall? If there's NOT seating for all, your guests will leave early on your wedding day. The last thing you want on the most important day of your life! There is no cocktail hour preceeding a cocktail-hors d’oeuvres reception, so the bride and groom must have their photos taken before the wedding. This is not as bad as it sounds for those who oppose the idea. Here's the solution. 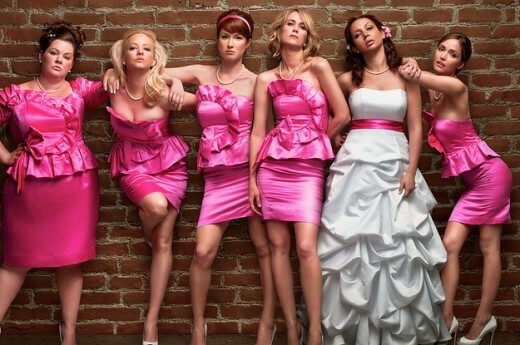 The bride, her family and bridal party can have their photos taken before the wedding. And then the groom can do the same. This is advantageous for those who think it's bad luck to see the bride before the wedding ceremony--or for those brides/grooms who don't want to see each other beforehand. And this makes sense. After all, there's something magical about the groom first seeing the bride when she stands at the end of the aisle. Once the wedding ends, the bride, groom, families and bridal parties will then pool together for a few minutes for joint families’ and “together” shots. It’s then off to the reception, where guests are already enjoying cocktails and hors d'oeuvres. "Must Do" TIPS for Success! * Have seating for all at the cocktail-hors d’oeuvres reception. If the caterer or catering director bulks at the idea, explain to them that they work for you, and not the other way around. If you don’t have enough seating, guests will leave. * Keep the hors-d’oeuvres varied and flowing! Have them butlered (passed) and displayed. NOTE: Have you ever attended a wedding, been at the cocktail hour, only to have the folks who are nearest the kitchen doors devour all the hors d'oeuvres before you ever get a chance? This is the reason that canapes must also be displayed, so that guests can help themselves. * Order enough hors-d’oeuvres to keep your guests happy and satisfied and keep them coming until the wedding cake is served. If guests are hungry they will leave your wedding reception. NOTE: You may participate in all wedding traditions from the introduction, to first dance, to father-daughter dance, etc. Guests will be seated and eating and drinking and will be in no rush to leave, as they would if they were standing against a wall, balancing a plate of food and a drink. * End the reception with a heavy cake, like carrot or chocolate. 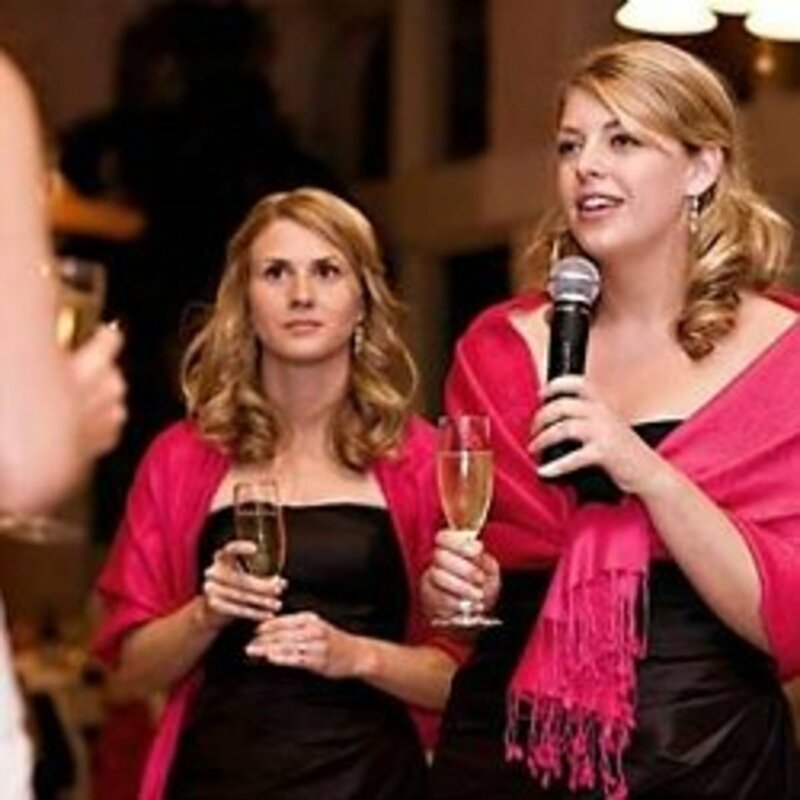 You want your guests to leave your wedding reception feeling full and happy. 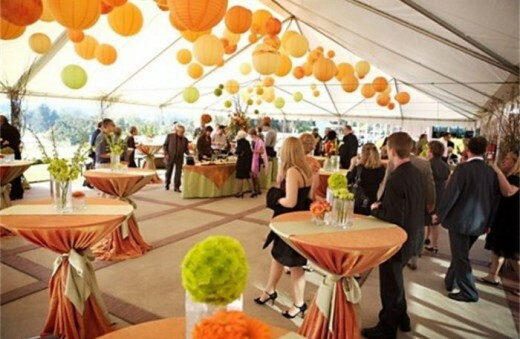 * You may need to host this type of reception on an off-night in an off-season, since catering properties, etc. may not be receptive to the idea of a cocktail-hors d’oeuvre reception during their busiest times/season. 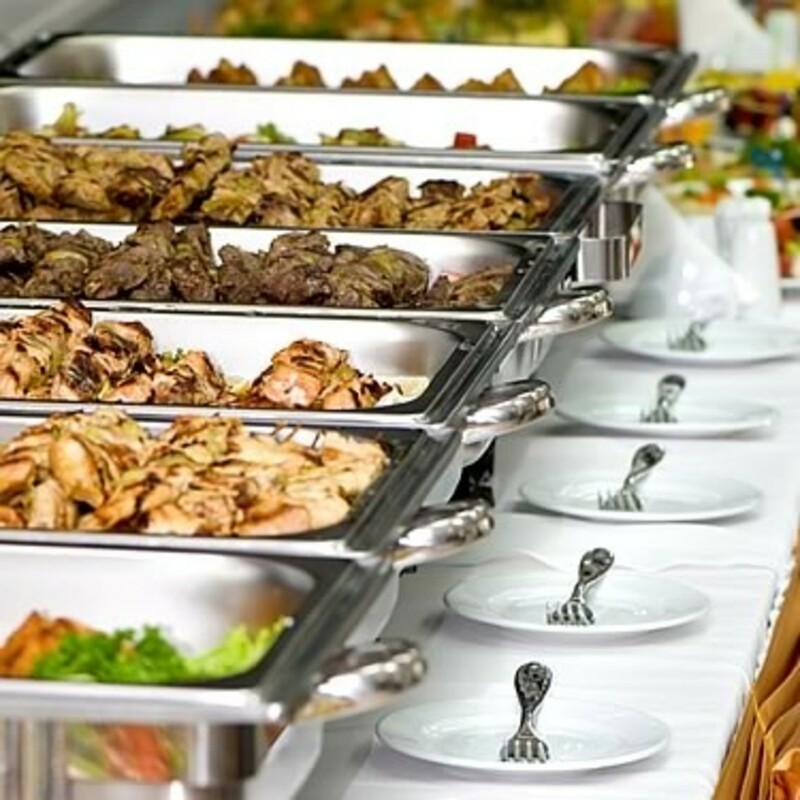 As mentioned, this type of reception will not bring catering properties the dollars that they'd make if you were hosting a sit-down dinner or a full buffet. So be smart and have the affair when you know their business is not at its peak. In this way, you'll have a good chance that they will book your cocktail hors d'oeuvre reception. (c) 2019, Deborah McCoy, AAWP. All rights reserved.